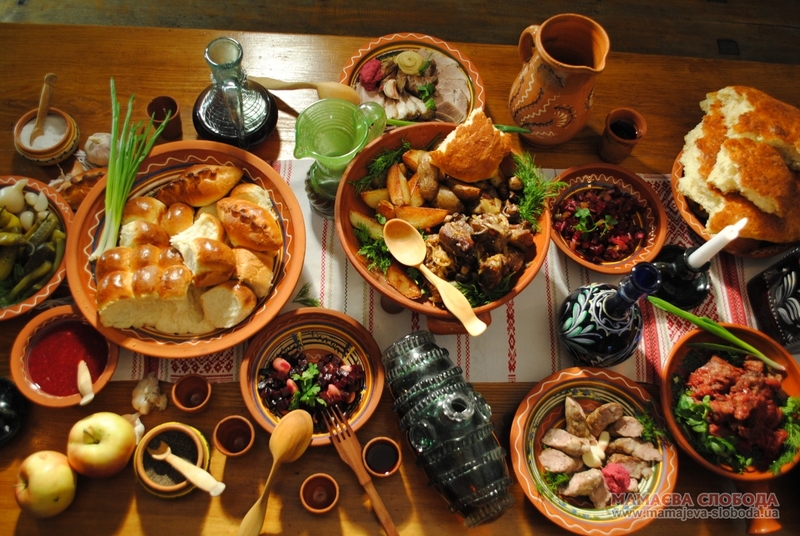 Enjoy Ukrainian hospitality with diversity of historical dishes of the 17th-18th centuries. In romantic atmosphere of shynok (restaurant) or one of Cossack houses you may taste natural traditional dishes and drinks. Folk group and musicians will sing you Ukrainain songs, teach you how to dance Ukrainian historical dances and make your holiday very exclusive.